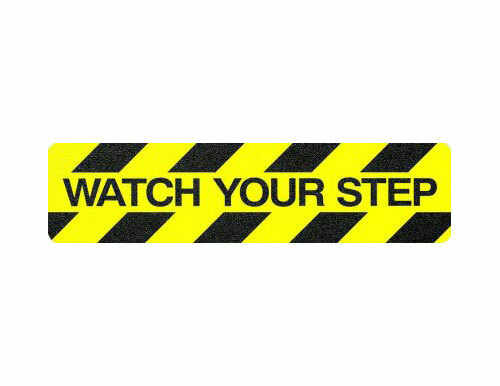 For durable safety, Sure-Foot’s Master Stop™ Safety Tapes and Treads are made with a mineral abrasive grit-coated polyester film to provide maximum traction. The pressure sensitive adhesive backing with removable liner offers the versatility to be applied in both interior and exterior applications. These anti-slip slogan treads offer the protection of our Master Stop line with the added awareness of caution slogan to catch attention. 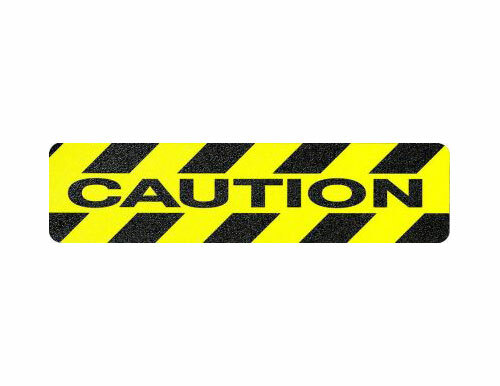 Learn more about our anti-slip flooring, treads and tapes.